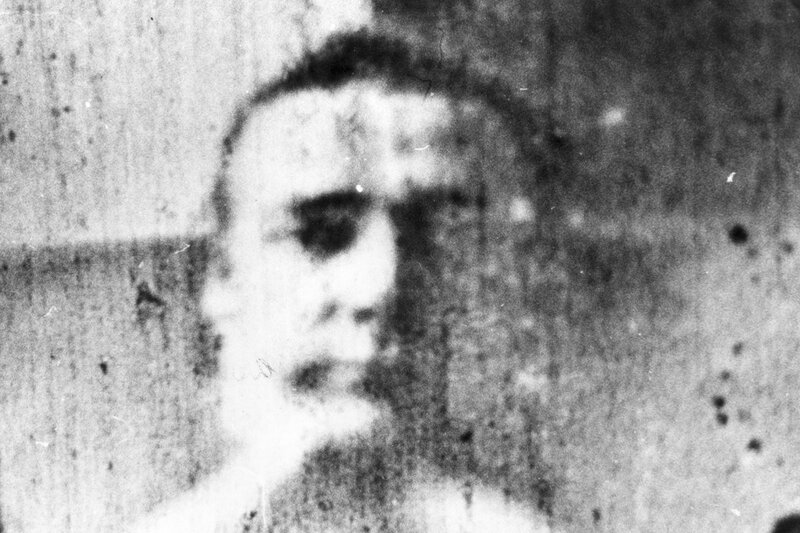 One of the forgotten masterpieces of British avant-garde cinema, David Larcher’s epic film was assembled from quasi-autobiographical footage, shot over several years, that was processed, manipulated and edited into a dense, durational viewing experience. Generously employing assorted optical and aural trickery, Mare’s Tail unravels into a 2½ hour anarcho-mystical voyage of psychedelic revelation. Though made independently of the London Film-Makers' Co-operative, the visual ingenuity and ambitious scope of Mare’s Tail made it a key contribution to the UK’s nascent experimental film scene. Containing footage that dates back to Larcher’s time as an RCA student in the mid-1960s, the film was completed some years later with funds provided by producer/patron Alan Power. It received its world premiere at the 1969 Edinburgh Film Festival and was the opening film for the IRAT Cinema at the Robert Street New Arts Lab.